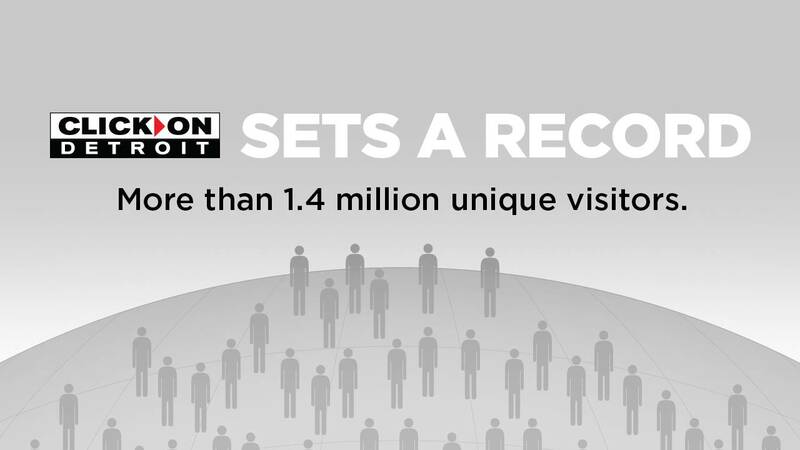 Yesterday, ClickOnDetroit.com, the WDIV-Local 4 (NBC Detroit) news and information website, had its biggest day ever with nearly 1.5 million unique visitors. Severe weather content drove users to the site and kept them coming back for more information about the arctic temperatures. In addition to record-breaking unique visitors on Tuesday, WDIV-Local 4/ClickOnDetroit was ranked fourth in the country among all news and media websites. A Graham Media Group website, ClickOnDetroit continues to increase its market share and has consistently been the top news website in Metro Detroit (according to comScore) for years.